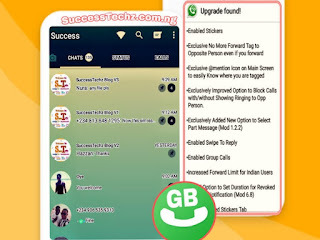 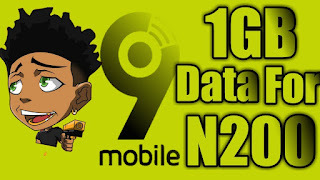 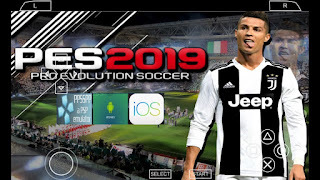 Yes, Hello Gb Whatsapp Lovers, Happy Christmas and happy new year in advance, It's time to let you know that GB Whatsapp Developer Ant Hokas has Released another updated version of the app with some great and awesome features. 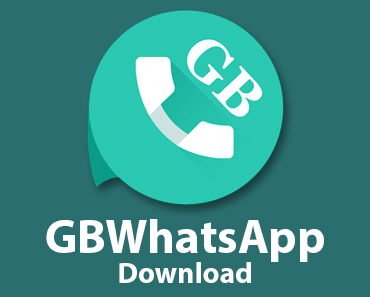 The new GB Whatsapp V6.1 Comes with some massive features which help users to preview any media files without downloading it. At the same time, One of the new GB Whatsapp V6.10 features also send you an alert if your friend has changed his own image and more. 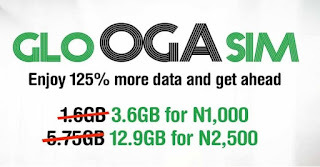 Thanks for the info, I've downloaded mine.